Uber said it plans to test flying cars by 2020, with the goal of eventually enabling customers to “push a button and get a high-speed flight in and around cities”. The embattled ride-sharing company, which is facing a high-stakes intellectual property lawsuit over its self-driving car technology, said it is partnering with aircraft manufacturers to develop an “on-demand” network of “vertical take-off and landing vehicles”. The announcement at the company’s inaugural Elevate Summit in Dallas on Tuesday marks Uber’s latest push to transform urban transportation, following numerous controversial programs that have led to high-profile conflicts with governments across the globe. Many questions remain about how flying cars will work and how cities will regulate the technology and on-demand systems. The San Francisco-based company has a long history of openly flouting regulations and defying existing laws that control the taxi industry and govern the testing of autonomous vehicles. Uber’s first partner cities for the Elevate project are Dallas-Fort Worth, Texas, and Dubai. In Texas, local officials have pledged to make the metro area the first in the US to explore a pilot project for this kind of technology. In the United Arab Emirates, Uber has launched a partnership with the Dubai Road and Transport Authority, which is funding studies on pricing and demand in the region. 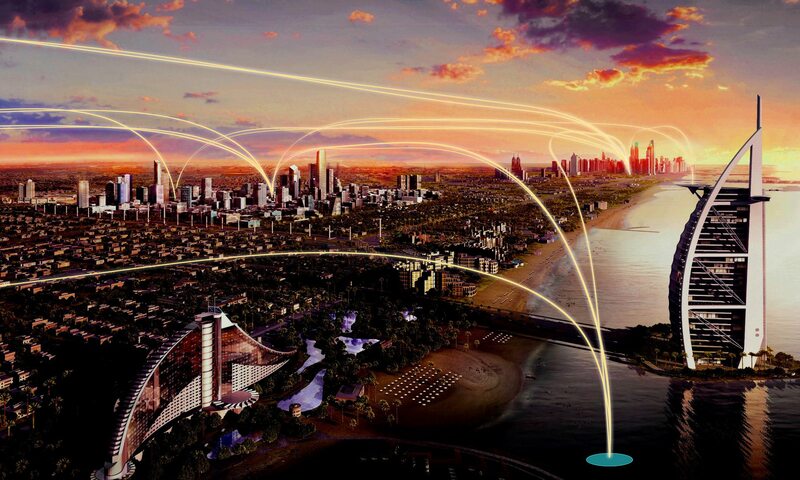 Uber aims to demo its technology at a 2020 World Expo that Dubai is hosting. The company said it also plans to work with real estate companies to “identify sites and construct vertiports” for what it’s calling the Uber Elevate Network. The company said it is also partnering with aircraft manufacturers that are developing electric vertical takeoff and landing cars. The summit comes at a time when Uber is facing a high-stakes lawsuit from Google’s self-driving car project, with a case that could pose an existential threat to the company. Uber is accused of brazenly stealing vital trade secrets from Waymo, Google’s self-driving car entity, and if Google’s lawyers are successful in court, the case could block Uber from moving forward with autonomous vehicles. Uber’s CEO, Travis Kalanick, who has suffered a string of scandals in recent months, has said that self-driving cars are critical to Uber’s business model in the long term. 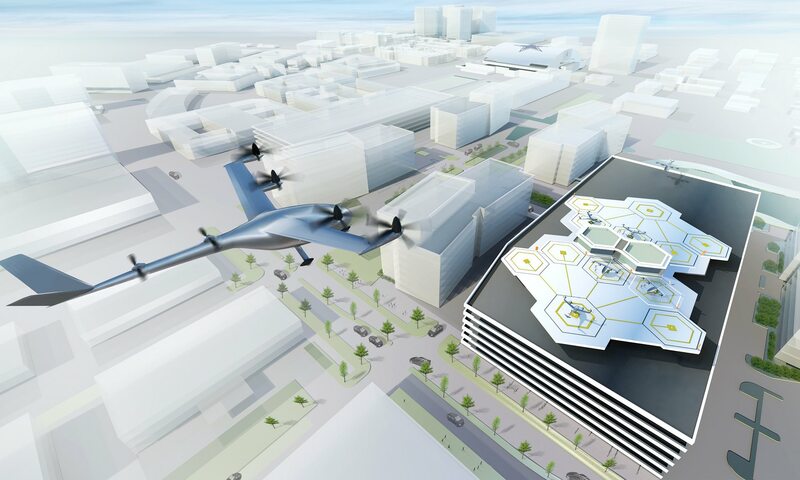 Uber expressed interest in flying cars last year with a white paper claiming that the technology would help ease congestion in cities. The paper claimed that “on-demand aviation” could “radically improve urban mobility” and shorten people’s commutes. Some have raised questions about the noise problems that could come with flying cars in cities, and as part of its summit, Uber has scheduled a session on the subject. There are also questions about how cities and other government entities will regulate the testing and implementation of the technology and how the cars could conform to existing certification processes and air traffic control systems. Last year, US regulators gave approval for the testing of the world’s first passenger drone capable of autonomously carrying a person. The US Federal Aviation Administration also approved test flights for flying cars in 2015. Jeff Holden, chief product officer at Uber, claimed in a statement that the technology will support “the reduction of congestion and pollution from transportation, giving people their time back, freeing up real estate dedicated to parking and providing access to mobility in all corners of a city”.